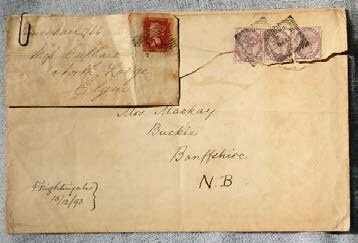 ATG’s selection of auction lots bought by internet bidders on thesaleroom.com from the period April 4-10, 2019. This includes both the highest prices over estimate and the top prices paid online. 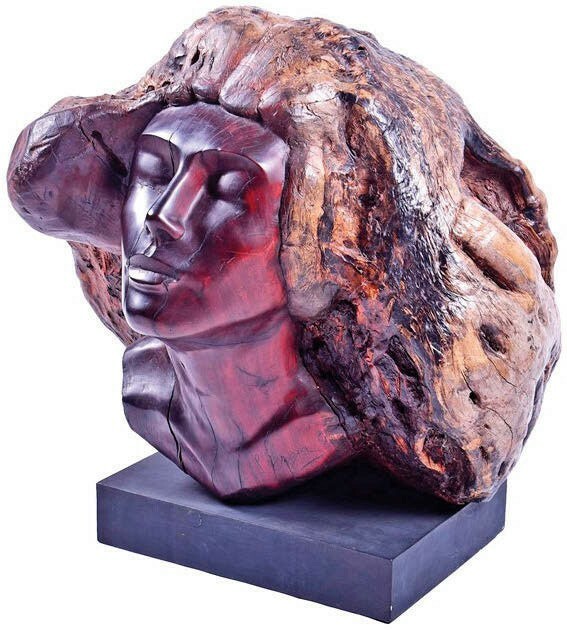 Stepan Dmitrievich (Nefyodov) Erzia (1876-1959), Head of a Woman, quebracho wood, signed S Erzia, 22in (54cm) high. 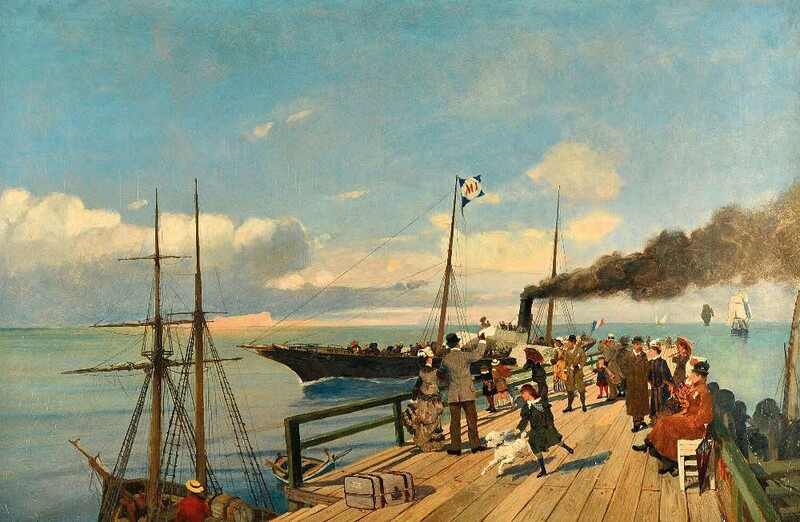 19th century Continental school, Figures on a jetty, oil on canvas, indistinctly signed, 23in x 2ft 8in (57 x 86cm). A fine Japanese cloisonné enamel vase, 7¼in (18.5cm) high, signed Namikawa Yasuyuki (1845-1927). 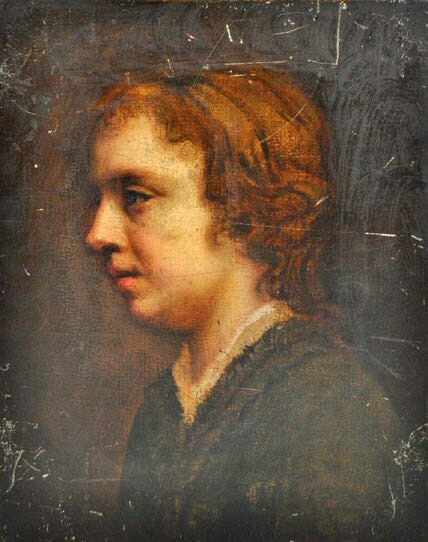 French school, oil on paper laid on canvas, half-length portrait of a boy, unsigned, 16 x 13in (40 x 32cm). 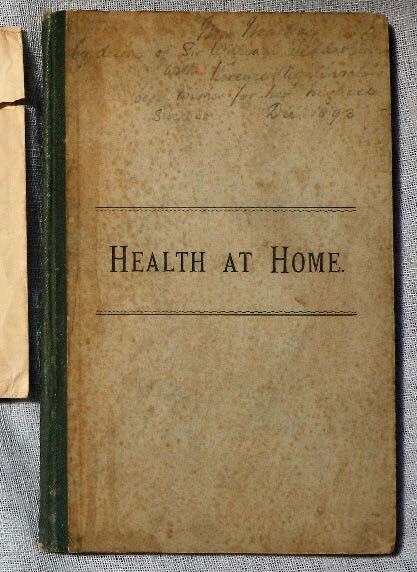 Health At Home, a report by Buckinghamshire County Council inscribed To Mrs Mackay, with Florence Nightingale’s best wishes… December 15th 1893. Attributed to George Frederick Watts, Red chalk sketch study for Chaos, 6 x 13in (14 x 33cm), with J Leger & Son label dated July 1959. Source: Bid Barometer a snapshot of sales on thesaleroom.com for April 4-10, 2019.